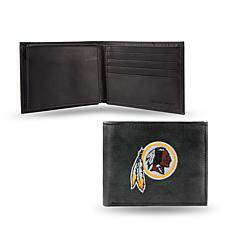 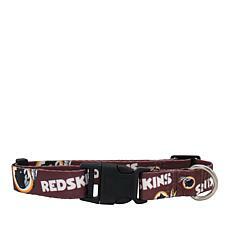 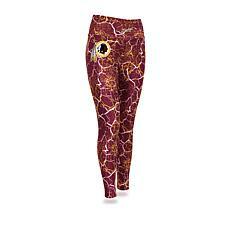 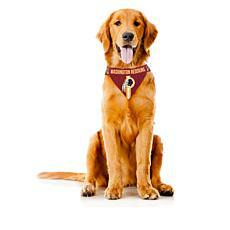 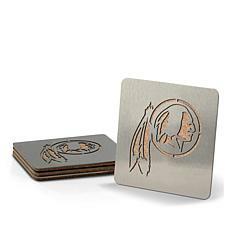 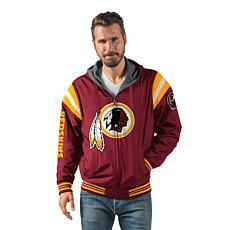 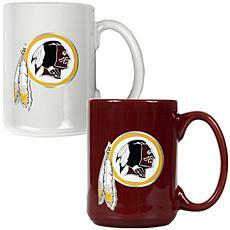 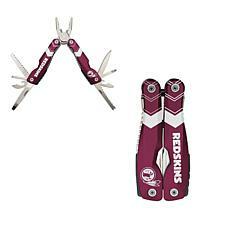 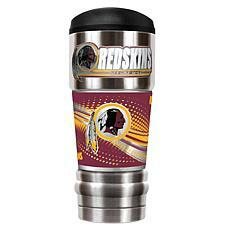 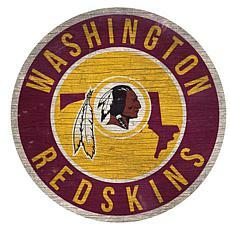 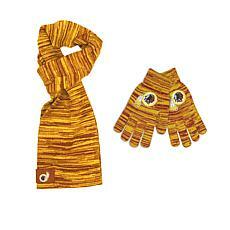 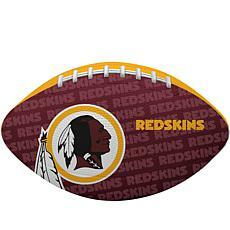 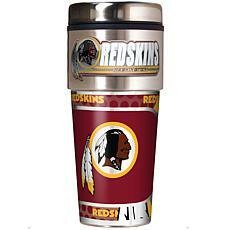 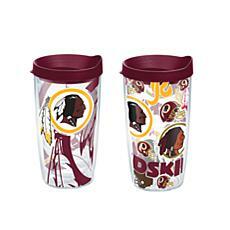 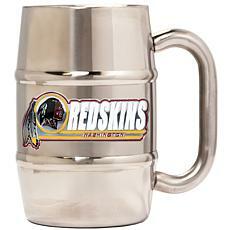 Show your support for the football team in our nation's capital with our excellent selection of Redskins gear. 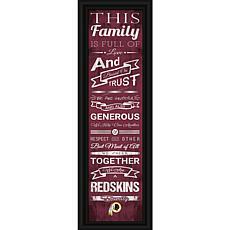 Whether you're searching for a gift for the team's number one fan or you want something new for yourself, you'll find what you're looking for in our Redskins store. 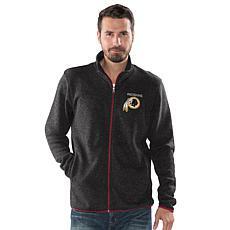 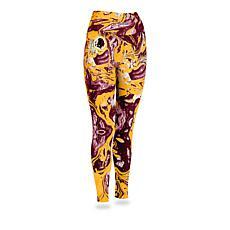 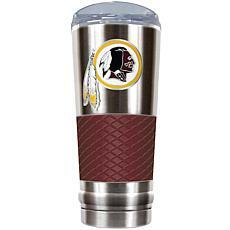 Redskins apparel makes it easy to show off your team love no matter the season. 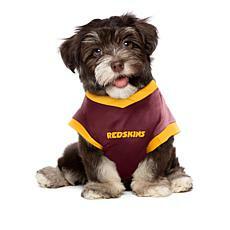 During the summer, you'll stay cool and comfortable in a Redskins t-shirt. 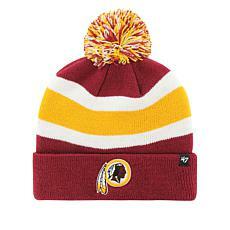 If you get to go to a game in the winter, you can stay warm with a great selection of hoodies, jackets, and hats. 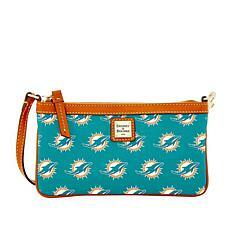 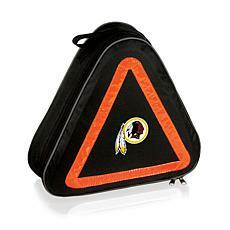 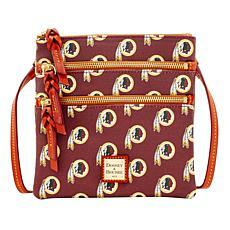 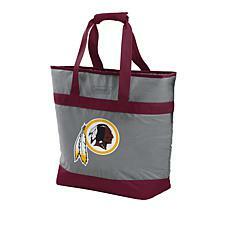 You can even find a wide variety of Redskins bags that range from backpacks to tote bags for everyone in the family. 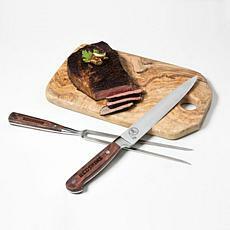 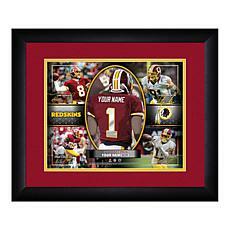 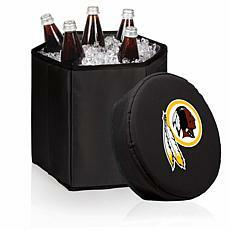 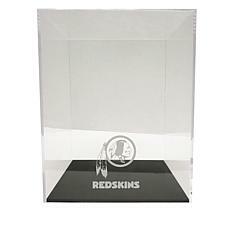 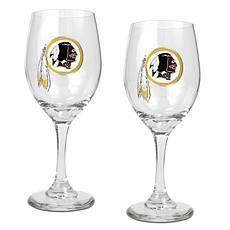 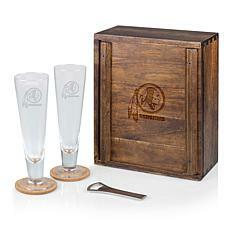 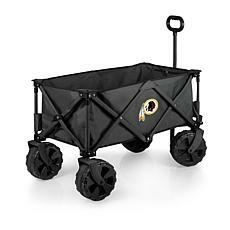 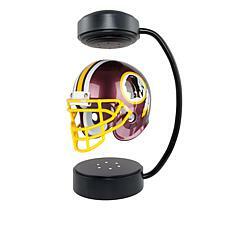 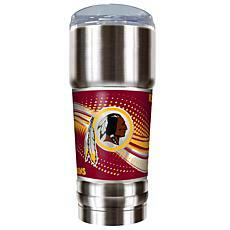 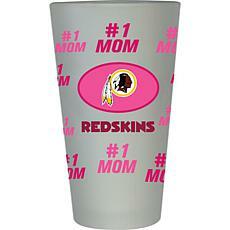 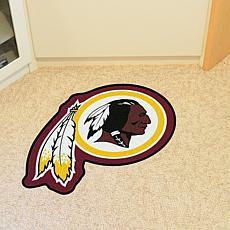 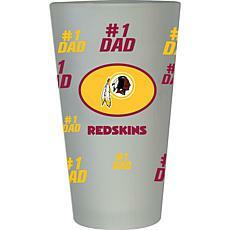 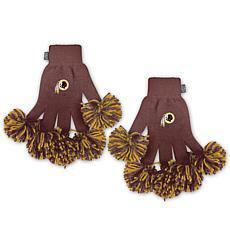 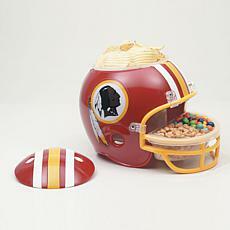 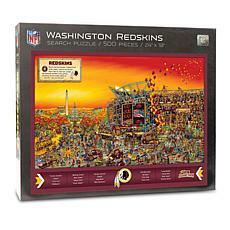 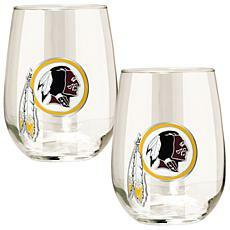 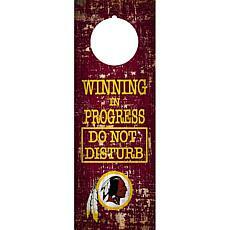 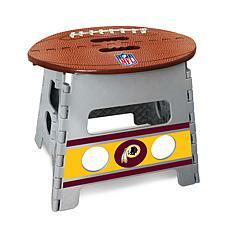 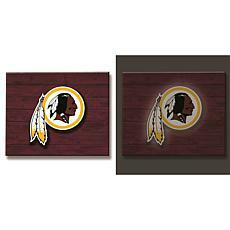 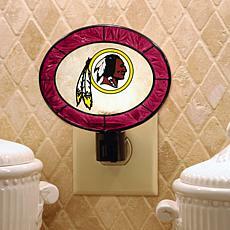 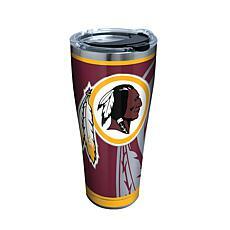 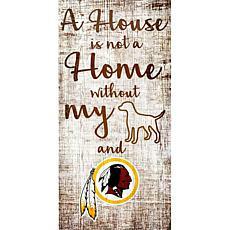 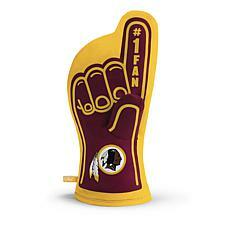 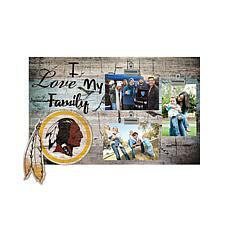 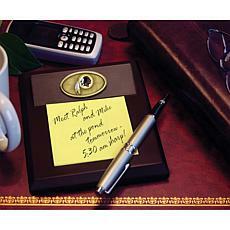 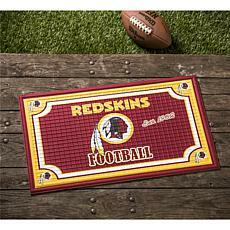 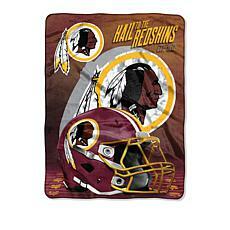 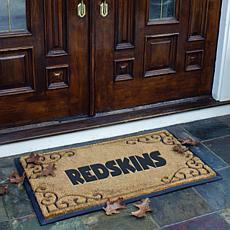 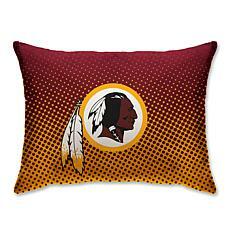 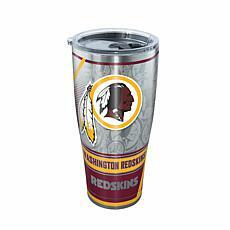 If you're not sure what to get the Redskins fan in your life, consider something for the home. 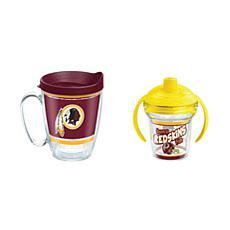 Redskins shot glasses, pint glasses, and beer steins are the ideal addition to every home bar, and no game day party is complete without a set of Redskins bowls and serving trays to hold the snacks. 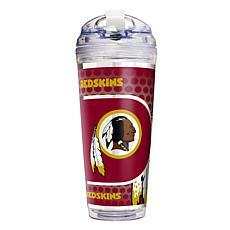 No matter who you're shopping for, you'll find an unbeatable selection of Washington Redskins gear in our Redskins shop for every fan.